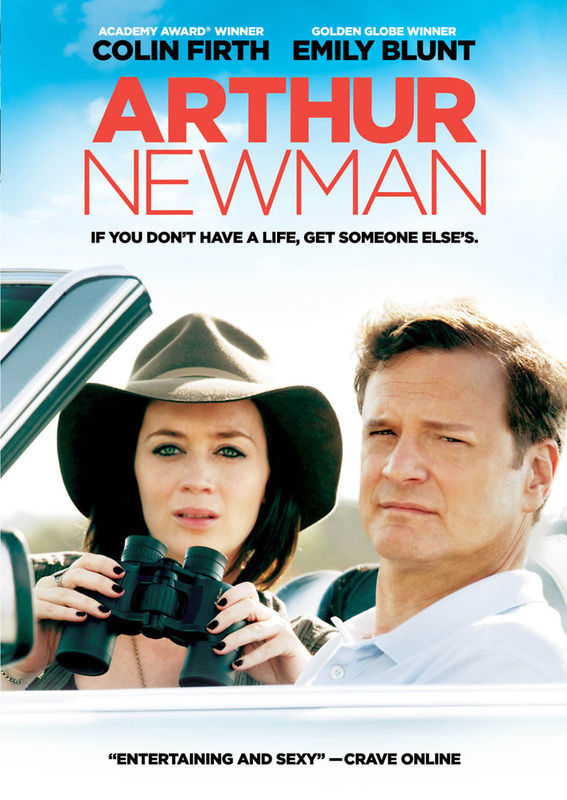 Arthur Newman DVD and Blu-ray release date was set for September 3, 2013. Wallace Avery is a middle-aged divorced man who detests his job. His ex-wife will not speak to him and his teenage son is filled with hatred for his father. Weary of his current life, Wallace stages his own drowning death, acquires the identity of deceased Arthur Newman and begins to drive to Indiana to fulfill his desire to become a professional golfer. Along the way Arthur encounters pretty Mike, a woman on the run with a secret of her own. Together, the two forge a connection as they illegally enter unoccupied homes. More at ease acting as anyone other than themselves, they then adopt the identities of the missing homeowners. Real life starts to creep back in however and both must make pivotal personal decisions.